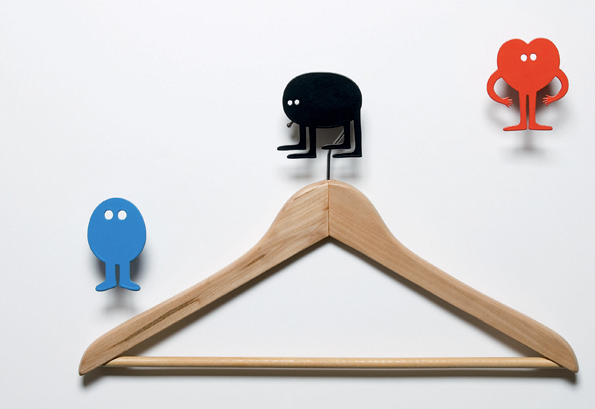 Shoe racks, shoe boxes, shoe pocket organizers — are those all too boring for you? 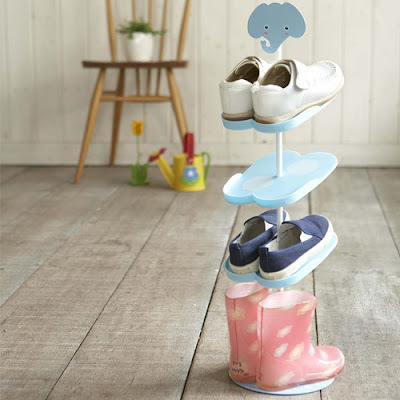 Then you just might like these shoe tree tulips, designed by Anna Fankhaenel and sold by Freundliche Übernahme and Design-3000. 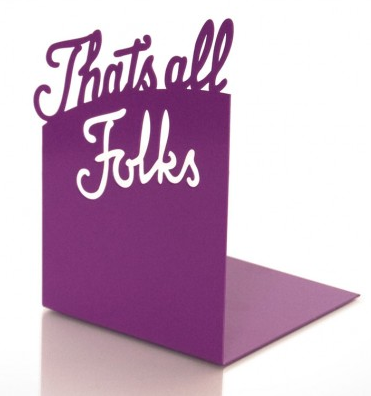 [via Book of Joe] Update on Sept. 13, 2012: Design-3000 no longer sells these. Just want an easy way to make better use of your shoe storage space? 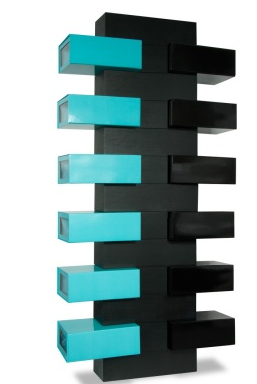 The men's and women's shoe organizers from Vinçon might be exactly what you need. Update on March 27, 2013: I'm no longer finding this product on the Vinçon website. 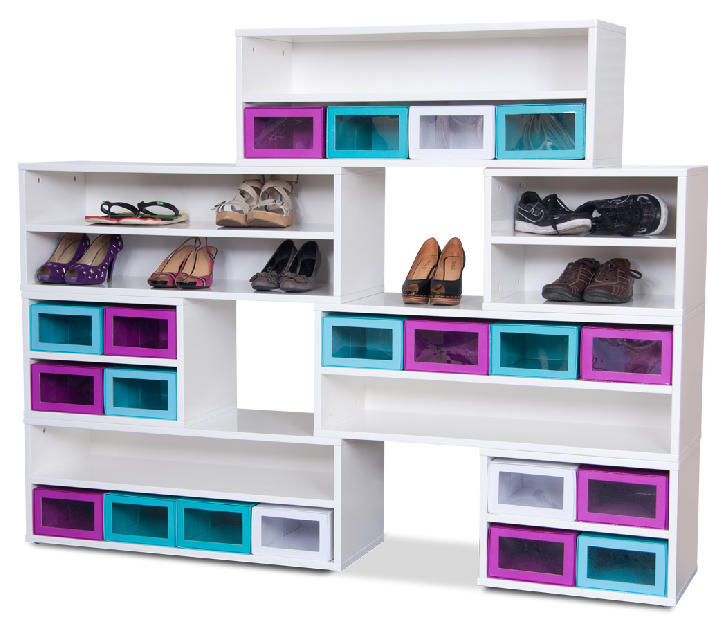 Fashion for Home also sells a modular shoe cabinet, available in three sizes (Set I, Set IV and Set VI); the shoe boxes are optional. 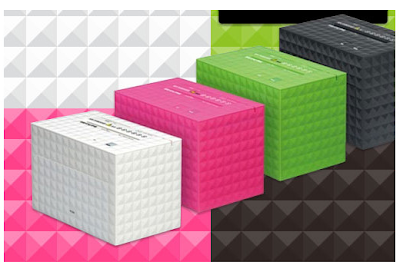 The smallest version will hold 12 shoe boxes; the largest will hold 44. 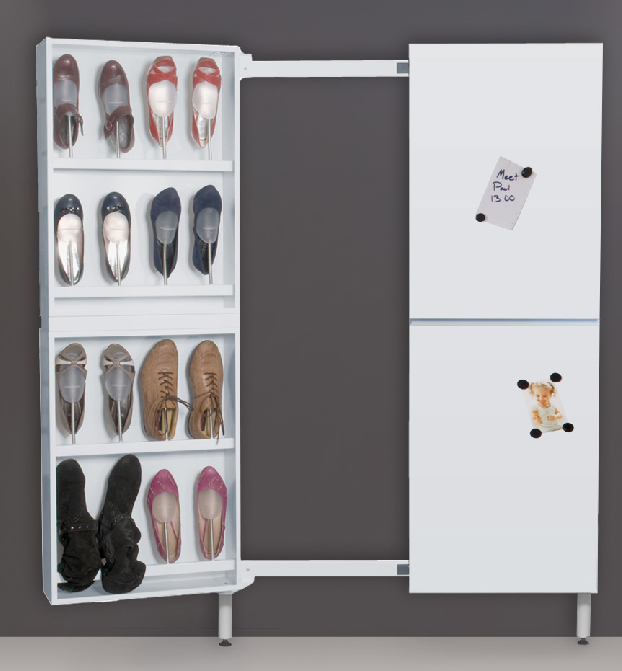 Update on Sept. 13, 2012: I'm no longer finding Set 1, but I'm finding others: Set II, Set III and Set V.
And Fashion for Home has yet another option: this space-saving cabinet called Spinn. However, I don't see it on the U.S. site. 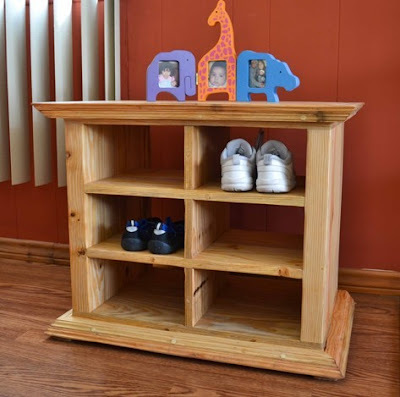 Finally, while shoe cubbies aren't all that unusual, having them made from redwood certainly is. 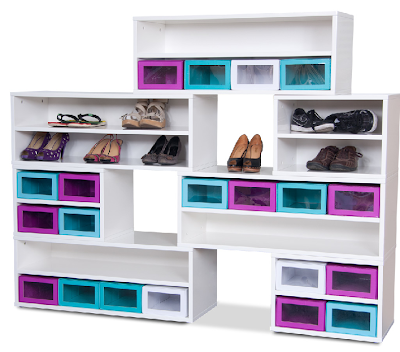 These are Mia's Shoe Cubbies from Forever Redwood; they come in five different sizes. (Custom sizes are available, too.) 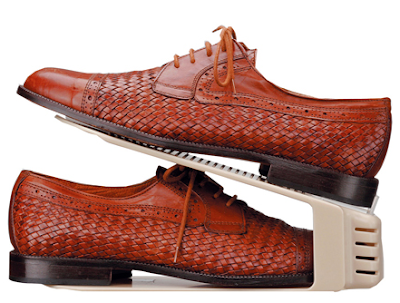 And you can get them with three rows, all the same height — or two rows, where the bottom row is twice as tall as the upper one, to accommodate boots. 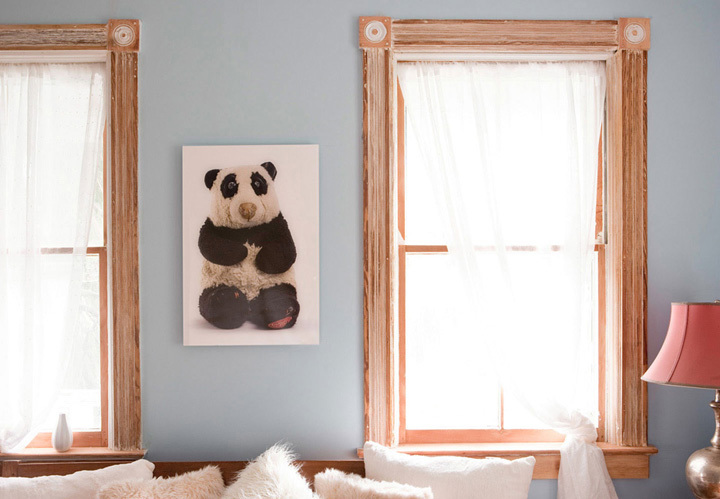 Three grades of redwood are available, including one that's all reclaimed wood — and two other woods are also available, including another reclaimed-wood option. Once you've decided which books are worth keeping, you'll want to look at good ways to store the keepers. 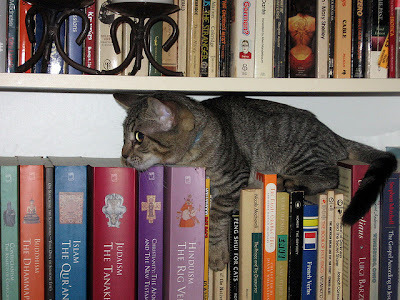 Sometimes, that involves bookends. 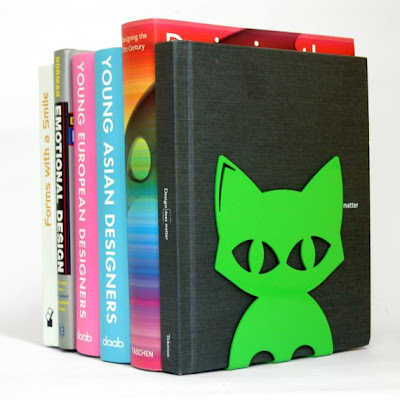 And while cats don't make good bookends, cat-shaped bookends can work just fine, as Limor Yaron demonstrates. Although these bookends come from Israel, they're readily available to those of us living elsewhere through the wonders of Etsy. Want some larger cats? 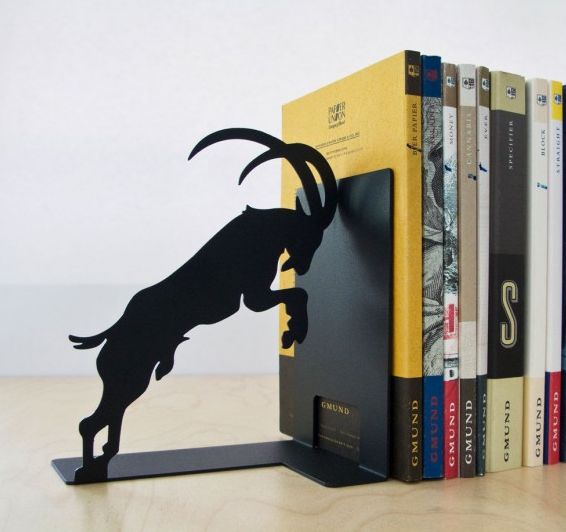 Have a lot of money to spend on bookends? Here are some lion bookends from Fornasetti. Prefer a different animal? 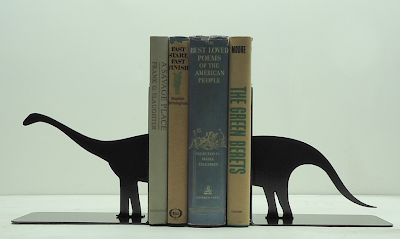 Take a look at the Pulpo Stubborn Goat bookends, sold directly by Pulpo and on other sites, such as Occa-Home. 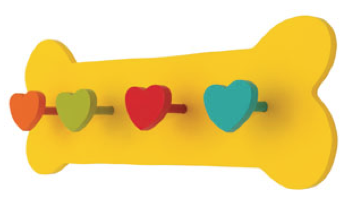 Update on July 5, 2015: I'm no longer finding these on the Pulpo website. But perhaps you'd rather have a brontosaurus — or one of the many other wonderful bookends from Knob Creek Metal Arts. 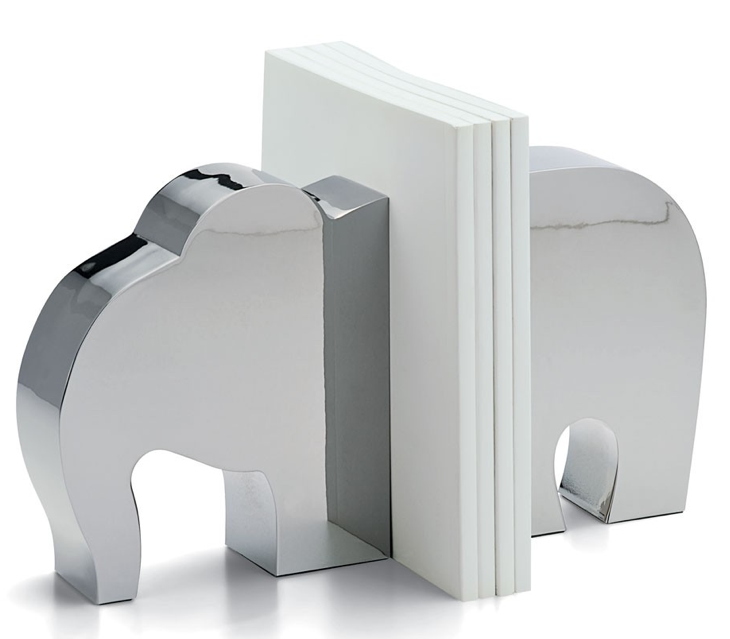 And then there are the elephant bookends from Philippi, sold at a number of web sites (including Occa-Home). 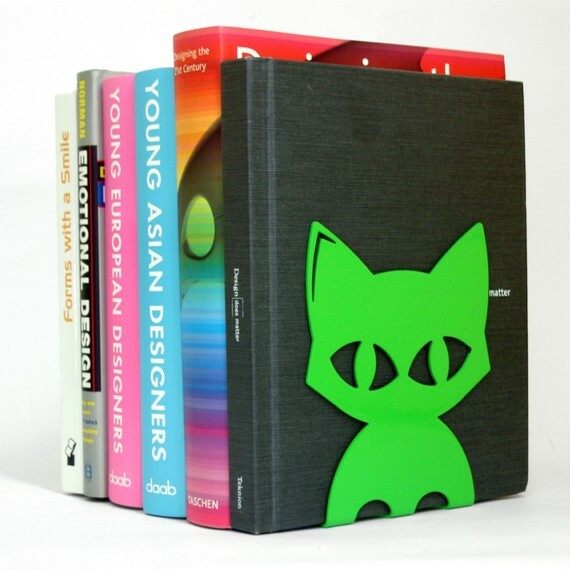 And of course, bookends don't have to feature animals. 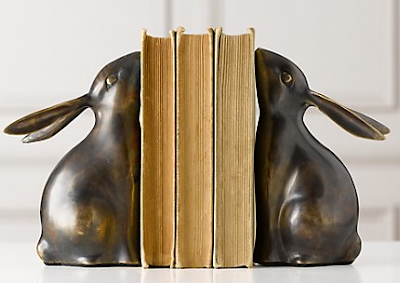 This bookend come from Goodwin + Goodwin in the U.K.; you can also get one that says The End in a similar script. You can find them at Bouf. Are you suffering from overstuffed bookshelves — or books laying around everywhere, not on any shelves? Here are some encouraging words from a variety of sources to help inspire you to deal with all those books. Outdated business books — I never liked you in the first place. Who needs two copies of Naked Conversations? Out. Just got rid of a ton of legacy-format books. If I ever want them again (unlikely), I'll re-buy electronic versions. — Fraser Spiers, on Twitter. 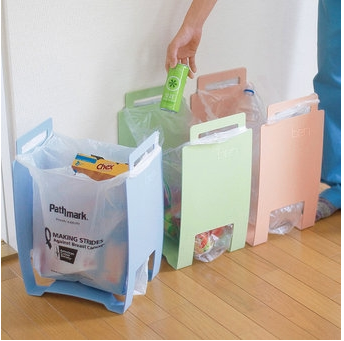 Do you have a stash of plastic grocery bags? Some places, like San Francisco, have partially banned stores from distributing these bags — and some stores such as Whole Foods have banned them on their own. 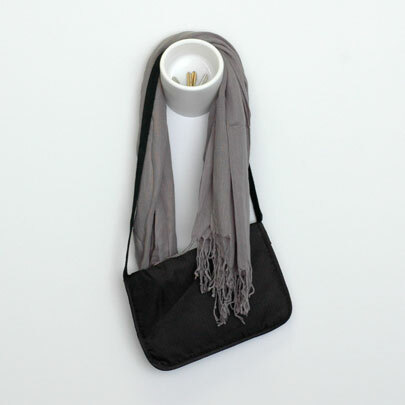 And many people are pretty good about bringing their own tote bags — which some stores reward you for using. 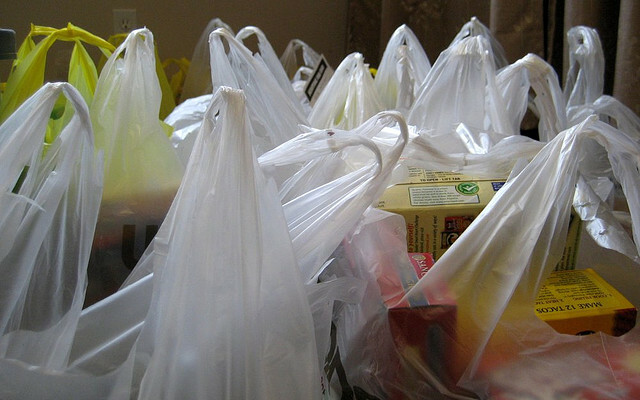 But still, many people have a lot of these plastic bags hanging around. You could donate them to a group that does food giveaways — groups that give away food almost always need more bags, too. You could recycle them. 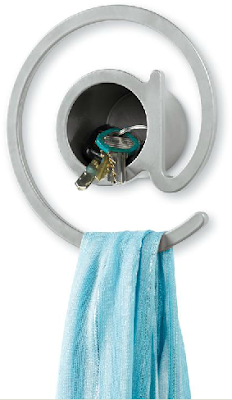 Or you could use them to form wastebaskets or recycling bins! Easy Garbage from obj. 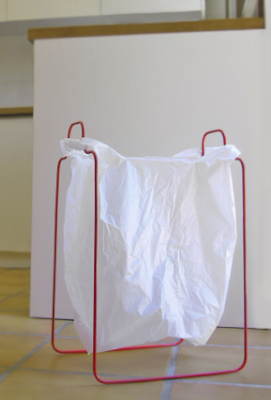 studio in Spain "was born from this idea: a structure specially designed that holds any model of supermarket bag in order to use them as rubbish bag. 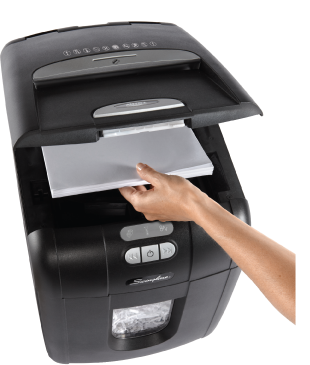 This ... extends their useful service life." You can buy Easy Garbage at Un4Verde, where you have a choice of black or white — no red, at least right now. [via The Kitchn] Update on June 20, 2014: I'm no longer finding a place to buy this product. 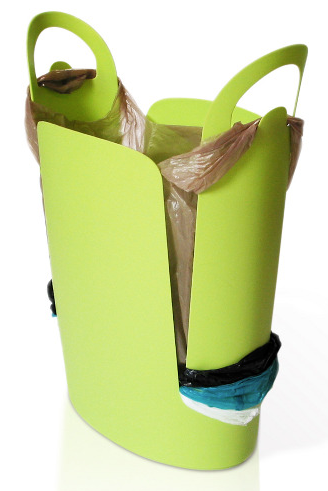 Ben the Bin recycling bins are sold individually or in sets by Reestore in the U.K. 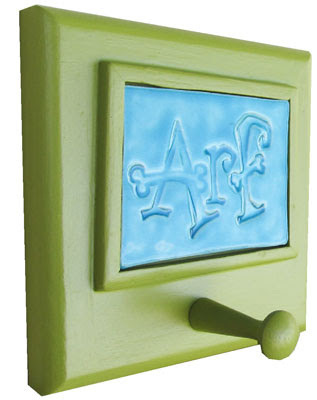 They're made from 100% recycled plastic. Update on June 20, 2014: I'm only seeing these being sold in packs of 30, intended for schools. And finally, there's Urbano, designed and produced by Kevin McElroy — and manufactured from recycled plastic in the U.S. As Kevin explains, "This handy little waste basket both uses and stores the ubiquitous plastic grocery bags leftover from shopping." It's available in green and in black from UncommonGoods; it's gotten great reviews. It's also available at the IHCD store — IHCD being the Institute for Human Centered Design — which currently has four color choices. Photo by Noah Scalin, found on Flickr, licensed under Creative Commons. 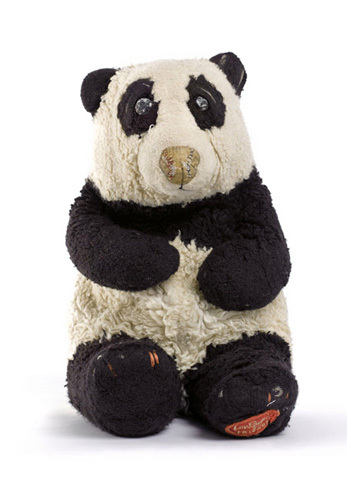 Children's artwork, a special outfit, a favorite toy — these can all be hard to part with. Sometimes the answer is not to part with them; as space allows, we can hold onto a reasonable number of sentimental items. But if you're getting too many of these items, sometimes the best answer is to take some photos and let the actual items go. 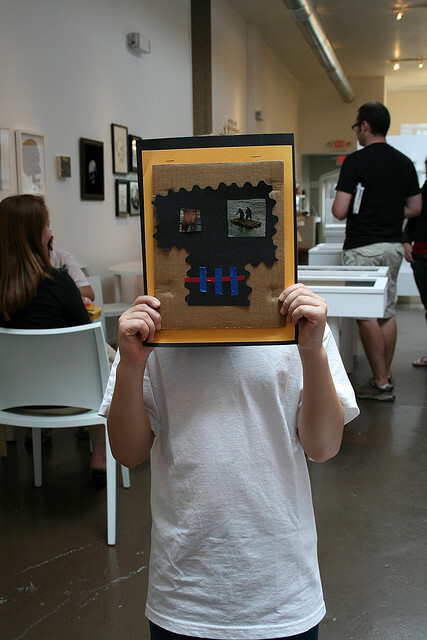 Rachel Meeks at Small Notebook has a great idea: when she picks her daughter up from art class, she takes a picture of her daughter holding her latest creation. 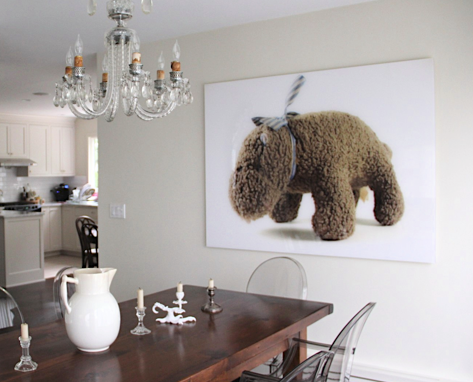 And over at Parenthacks, Michelle suggests photographing the Lego creations; a series of these photos makes a nice display! But maybe you'd prefer a painting rather than a photograph. Erin Chainani at First Friends will create a portrait of that favorite toy. 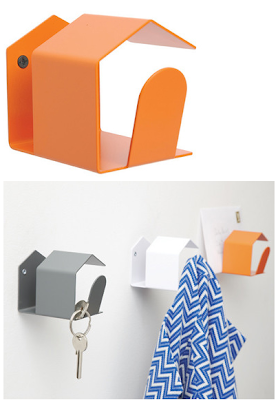 Now here's an interesting idea: a combination hook and storage cubby for small items. It's such a good idea that a number of such products have been designed. The one above, the @ entry hook, comes from Chiasso; it's made of die-cast aluminum. Update on May 20, 2013: Inmod.com has acquired the rights to the Chiasso brand, and doesn't seem to carry this product. 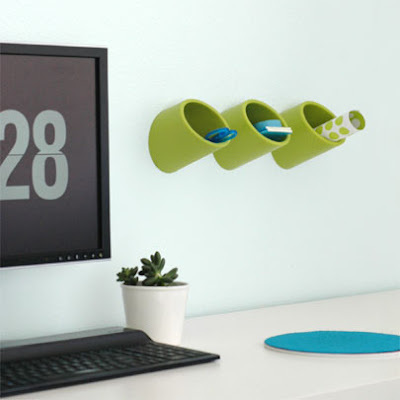 Another such product that got a lot of attention in the design world is the Cubby, but the designers have not yet found a manufacturer. When they do, I'll let you know! Update on Nov. 24, 2012: You can now, finally, buy the Cubby. Leash holders with dog (or other animal) themes can be used for more than leashes, of course. Use them for those leashes — or for all sorts of other things, from car keys to baseball caps to necklaces. And there sure are some nice ones out there! The yellow bone leash holder above is sold by Up Country; there's also a red one, with a slightly different design. More wonderful dog leash hooks with a bone theme are available from My Spoiled Doggie. And then there's the personalized bone-shaped hook made by Whitehall, made from recycled non-rusting cast aluminum. It's sold all over: Grandin Road, Plow & Hearth and many more sites. 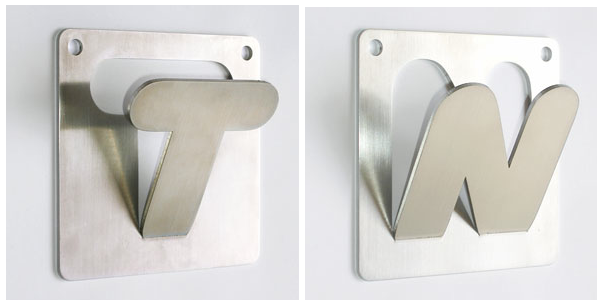 It comes in four finishes, although not all sites offer all the finishes. 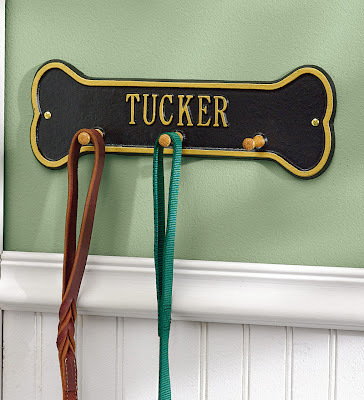 Of course, a leash holder doesn't have to be bone-shaped. 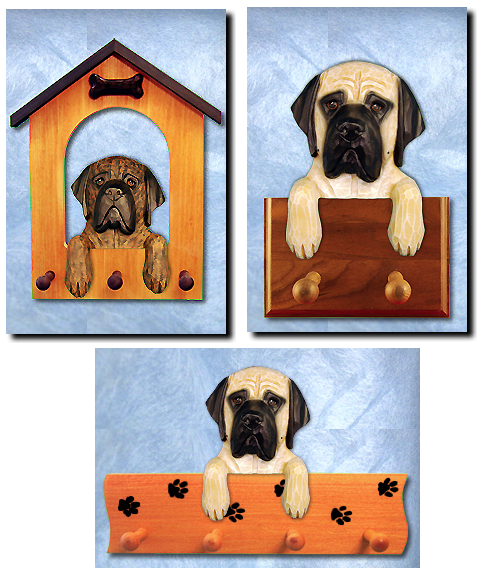 For Love of a Dog has a number of different handmade dog leash holders with porcelain tiles. 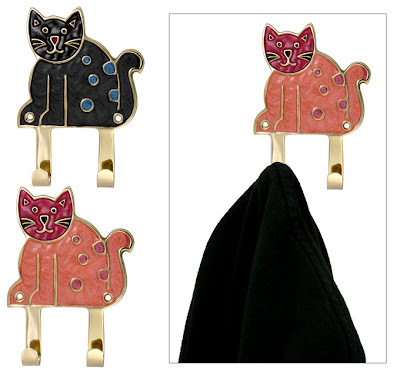 This is just one of the delightful leash hooks from these creatures; it's available in three colors. 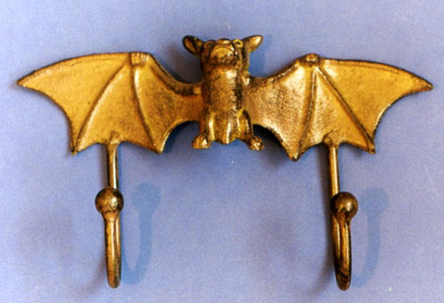 And then there are the dog-breed hooks. 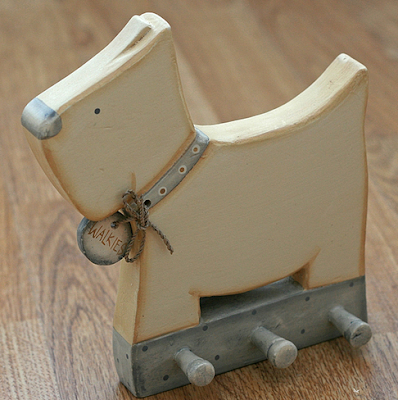 East of India makes this Scotty dog lead holder, found at Isabel's Attic. Finally, while the leash holders and pegboards from Beyond the Crate are a bit too cutesy for me, I was delighted to see the range of dogs they include. 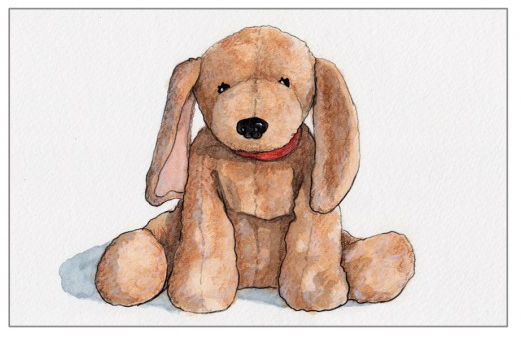 I always look for English mastiffs, after my friend Debbie Wolfe introduced me to the breed. Is this cute overload? 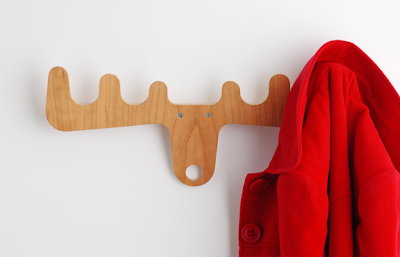 I'm a sucker for stuff like this: Moose on the Loose, from All Lovely Stuff. You can also find it at The Collection and twentytwentyone. Update on Dec. 29, 2012: twentytwentyone no longer has this hook, but it has another one, with multiple animals, also from All Lovely Stuff. 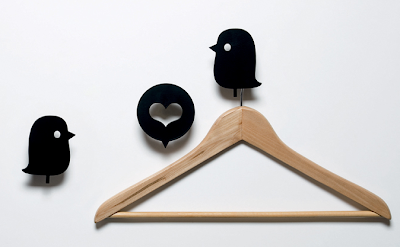 A number of wonderful (and very cute) hooks come from Domestic; this is the set of two birds (and one heart) designed by Rolito. 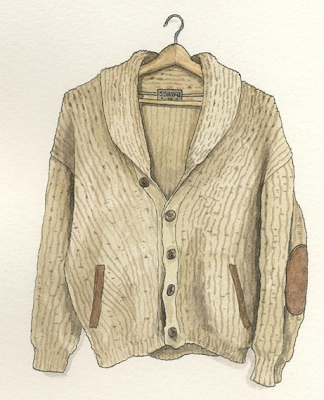 You can also find them in black or white from La Corbeille, or from Smallable. 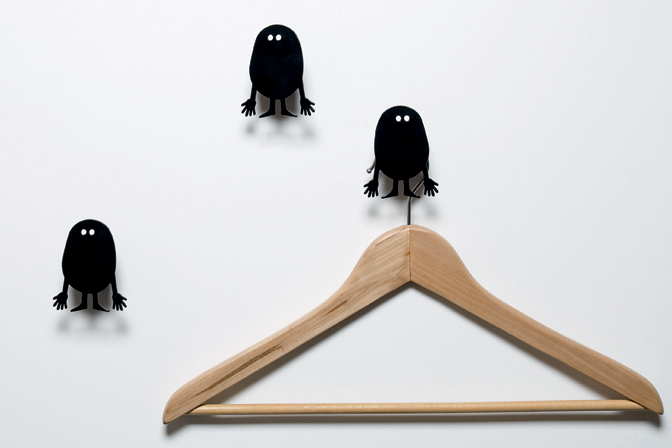 Domestic also has lacquered metal hooks by Geneviève Gauckler called Potatoe (yes, with an "e" at the end) — sold individually or in sets of three — and the set called Hang on to Yourself. These can also be found at La Corbeille and Smallable. 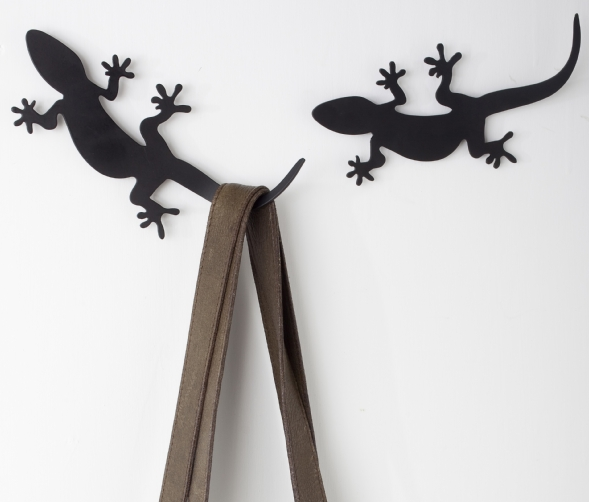 I'm a gecko fan, so I'm especially delighted with the gecko coat rack from Artori, available from Design My World and Animi Causa. 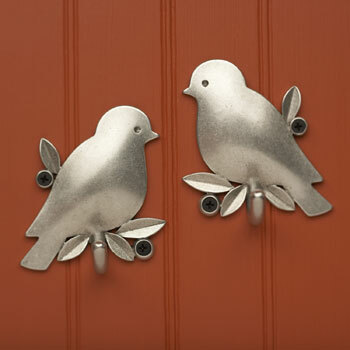 Let's end with something simple and sweet: the pewter bird hooks from Beehive Kitchenware. Hooks are such wonderful organizing tools — and I have so many cool ones to share — that I decided to turn this into a series. And today I'm focusing on hooks with individual letters — which could be used to spell out something, to distinguish what each hook is used for, or simply to look cool. 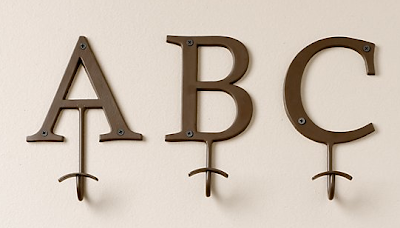 The iron letter hooks above come from Restoration Hardware Baby & Child. Wrought Iron Haven is another source for iron letter hooks, in a somewhat different style. And Penelope Tom has alphabet letter hooks in "shabby vintage style" made from white-painted metal. 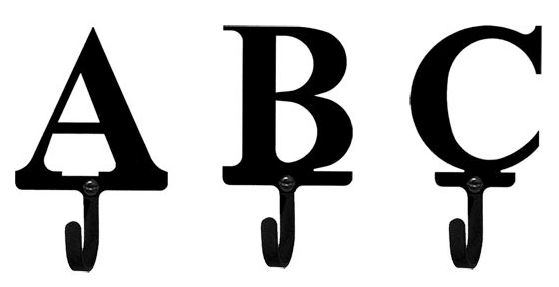 Anthropolgie's alphabet hooks provide a totally different look. 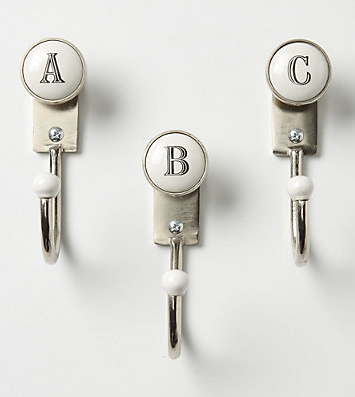 Whitehall makes the Cloister Monogram Hook, which you can find at Aspenberry and Greentagged. 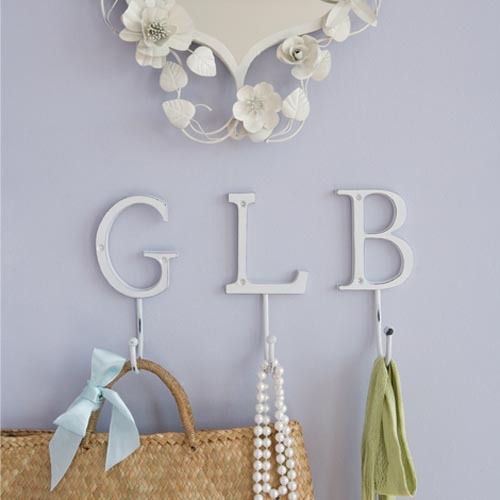 The filigree monogram hooks at Ballard Designs appear to be the same thing, although they aren't identified as such. 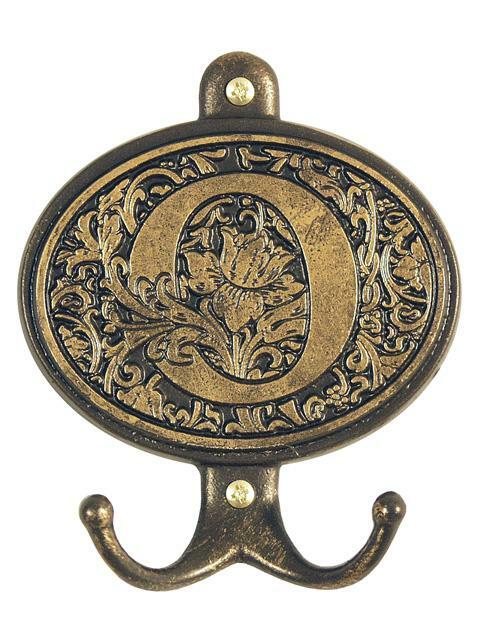 Greentagged notes that "being environmental conscious is not a new concept at Whitehall Products. Since 1941, the products have been handcrafted from recycled materials - primarily aluminum." They come in three different finishes.